You’d think that sensible people would stay at home on a freezing night and watch television or make a pot of soup or gumbo — they certainly wouldn’t drive for an hour from New Iberia to Grand Coteau, Louisiana to hang out at Chicory’s Coffee and Cafe where they could hear poets read. 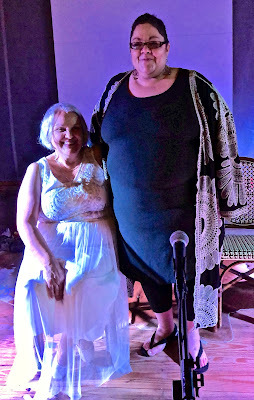 However, a good case of cabin fever was easily taken care of when we took that ride, ordered our gumbo at Chicory’s, and sat down to listen to the writers Elizabeth Burk and Sally O. Donlon. 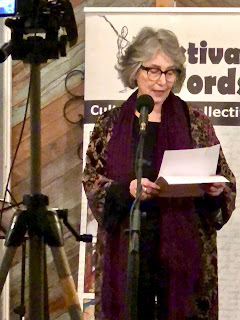 The event, sponsored by Festival of Words, also offered Open Mic, and Patrice Melnick, director of the Festival, asked me to read, but I hadn’t brought along any of my books, and I was happy to sit and listen to other poets perform. 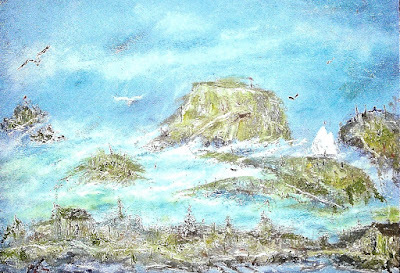 St. Landry and St. Martin parishes seem to be on the leading edge of music, literary, theater, and art events in south Louisiana, and I’m amazed at the proliferation of the Arts by gifted home-grown and migrant artists who perform in these parishes. 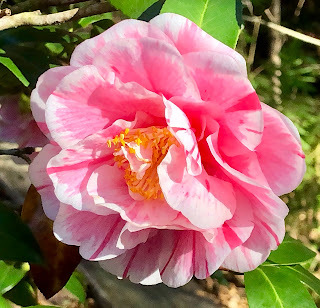 Elizabeth Burk, a psychologist who practices in New York, has tasted bayou water, returned to taste it again, and taken up residence in Breaux Bridge part of the year. 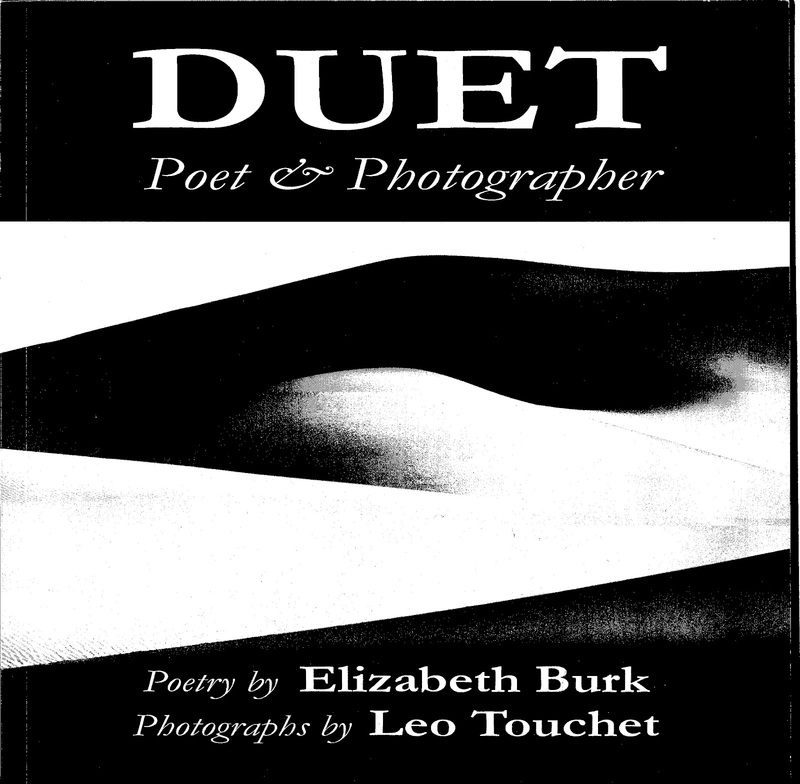 Her latest book, Duet—Poet and Photographer, a collaboration with her photographer husband Leo Touchet, features a lead poem entitled “God Visits Louisiana, 1860,” followed by “Hush Over Atchafalaya,” and “Road Widow,” poems that reflect her fascination with the landscape and culture of south Louisiana. 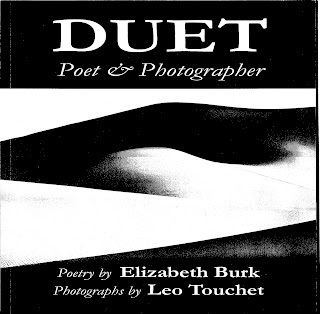 She writes: “I am surrounded /by weepy trees,/ gnarled arms reaching out/over sultry swamps/where the murky deep rises/to meet the sky.” The accompanying photographs by her husband carry out the objective Touchet voices: “that each photograph and poem in the book have equal value.” Onstage, Burk introduced ekphrastic poems with blow-ups of Touchet’s photographs he placed on an easel as she read from Duet — an artistic device that enhanced her dramatic reading. 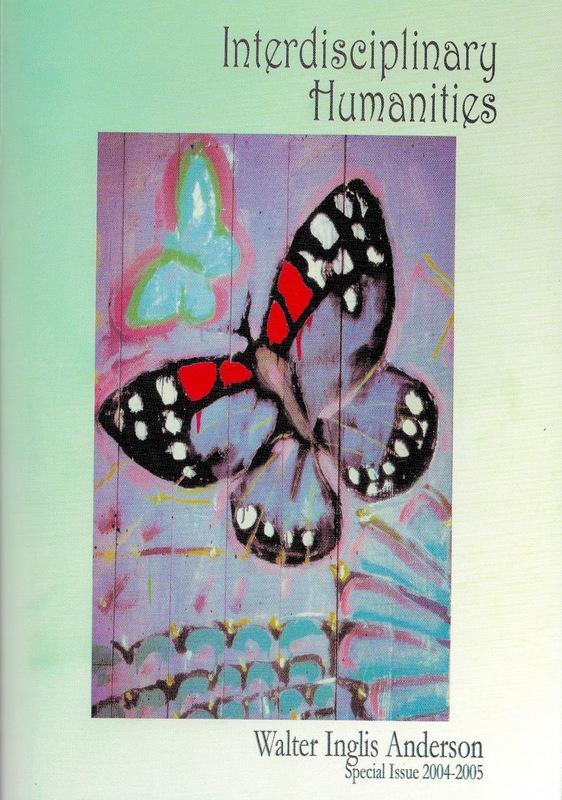 Scenes and poems featuring New York, Venezuela, Mexico, Paris and other states in the U.S. provided international flavor for this volume of people and places featured in the Duet. Imagery in poems and photographs is doubly impressive. 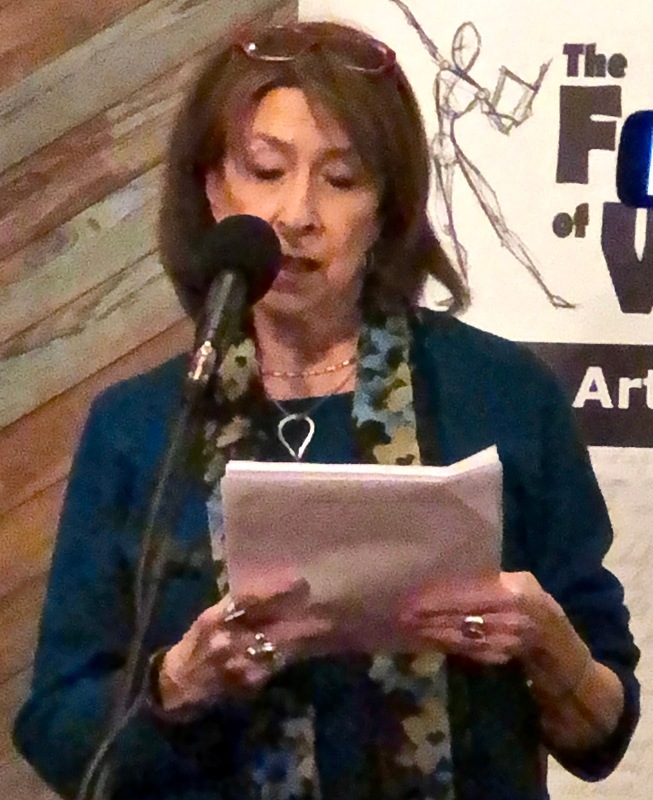 The second writer, Sally O. Donlon, is in the process of creating a book and read three stories of the genre which I refer to as fiction/non-fiction/memoir, alternately provoking terror and laughter from the audience. O. Donlon refers to a “checkered educational past and holds an MS in Urban Studies, is ABD in Cognitive Science,” and is working on a doctoral degree in creative writing/non-fiction. 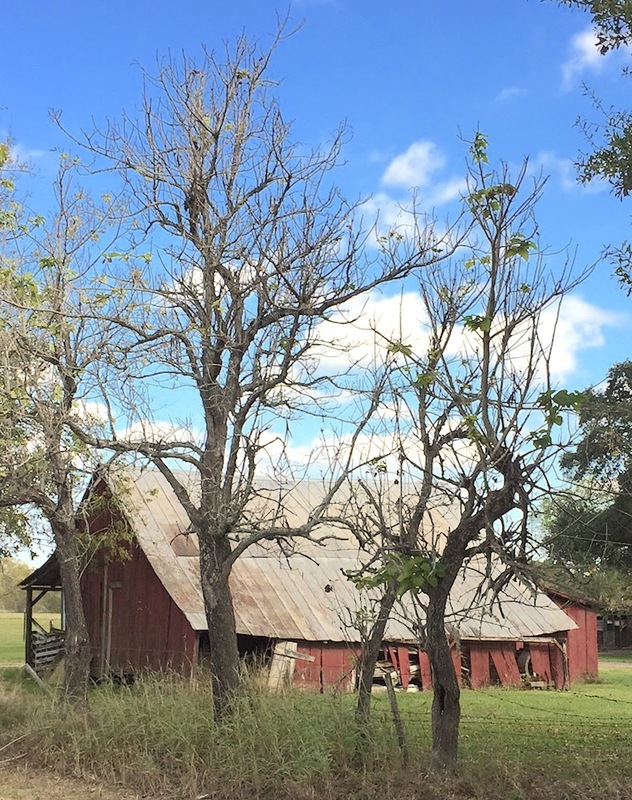 A descriptive car ride, narrated by a passenger driven by an unknown driver who dumps her on a levee road in nighttime wilderness, mesmerized the audience, but the author quickly offered comic relief in a story about her experiences growing up next to a Baptist church in midtown Lafayette and her brother’s terrified bathtub exit when he sees, through an open window, a baptismal immersion at the church. What a heartwarming way to spend a winter evening! 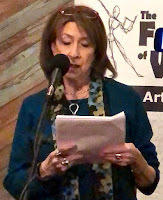 Festival of Words frequently schedules these readings at Chicory’s, and this last one was videotaped to appear on Acadiana Open Channel. You can find out more by writing festivalwords@gmail.com. Those of us who have passed the 80-year old mark will remember Sunday afternoon drives through rural countryside as a way to end a week peacefully. At times I’m treated to such a drive across the prairie of southwestern Louisiana near Church Point, Louisiana. Usually the drive follows lunch in the home of Darrell Bourque, former Louisiana poet laureate, and his wife Karen, an outstanding glass artist. Yesterday, we scheduled the drive, not only to ramble through the countryside but to view Karen’s recently-installed glass pieces honoring Henriette DeLille in three windows of Christ the King Roman Catholic Mission in Bellevue, just down the road from the Bourque’s home. 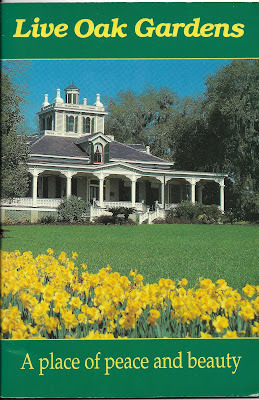 Henriette DeLille (1812-1862), a French-speaking woman of West African descent, was brought up in the French Quarter of New Orleans as a free woman of color who received education in music, literature, and nursing and was also a member of the system of placage in which mixed race women became kept women of wealthy white planters. 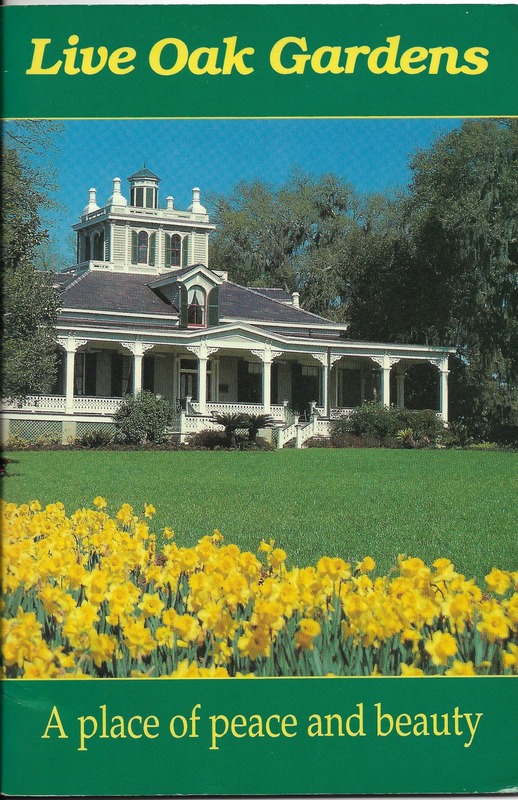 During the 1830’s, DeLille began to break away from this system of social mores, became a nun, and eventually formed the Sisters of the Holy Family, an order that provided education for the disenfranchised people of color, as well as care for the elderly, and which burgeoned into a worldwide mission for the poor that remains active today. Darrell and I climbed the steps to the choir loft and looked down at the immaculate interior of this mission church which he says congregants maintain without outside help — cleaning, painting, and repairing when necessary. 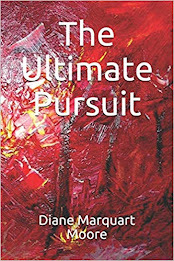 He has written a book of poetry commemorating Delille that is in press with Yellow Flag Press and will appear this year. 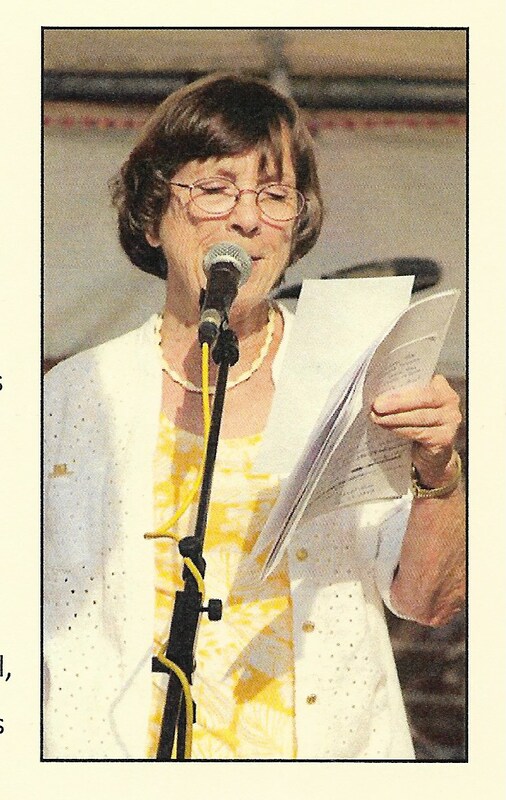 I‘ve read the manuscript, and believe that the Delille commemorative book and another forthcoming one that contains his versions of ghazals accompanied by the art of Bill Gingles will be acknowledged as his finest works. Darrell was recently named Humanist of the Year by the Louisiana Endowment for the Humanities and will be honored at a ceremony this spring. We’re always honored to break bread with the Bourques when we sojourn in Louisiana during the winter months and our visits are customarily celebrations. We’ll enjoy another visit because Darrell wrote this morning that he’d eaten a piece of the king cake we'd brought for dessert yesterday, and he bit into the baby (a plastic baby imbedded in the cake, and the person biting into a piece containing it has to serve the next cake during pre-Lenten days). On the ride back to the Bourque’s home, Darrell meandered by crawfish ponds that had once been rice fields and showed us his family’s former land, including a line of catawba trees on his grandfather’s property that had survived, several of which Karen photographed for Let the Trees Answer, a book of poetry I wrote last year. I’m sure you Louisiana fishermen know that these trees harbor a plethora of catawba worms, yellow creatures with black lines running down their back that make good fish bait. I’ve caught a gracious plenty of catfish using them, but they’re pretty squishy when you bait your hook!